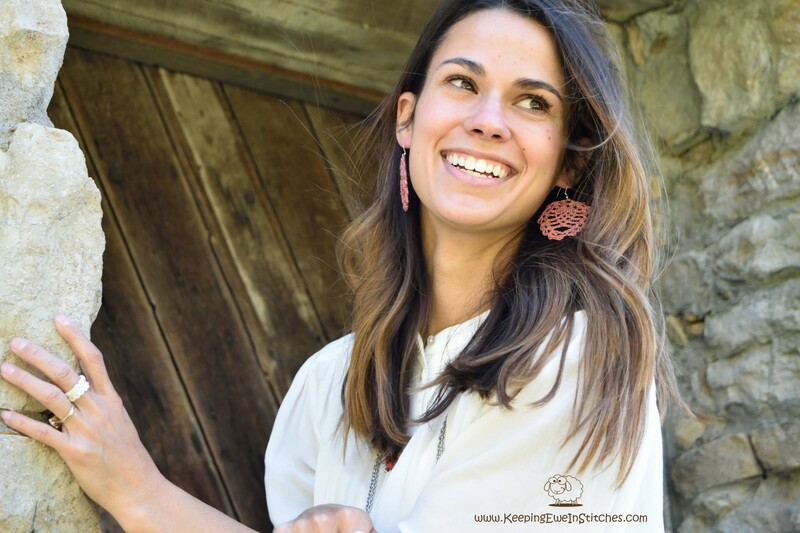 Luxurious and airy, handmade Boho lace earrings. Made with 100% Egyptian Cotton, and surgical steel hypoallergenic hooks. Comfortable and light. Darker tan brown with yellow undertones. Earrings may not be the exact earrings shown, each are individually handmade in pairs, and as such small variations will occur. Color shown will vary based on your computer/mobile settings, however I have tried to describe each color to help negate this problem.